Are you a school teacher who is having problems with the raucous behavior displayed by your students? If you are, have you exhausted all your energy in trying to correct their discordant behaviors and still produce minimal positive results? Or maybe you are a parent who is striving to shape your child into a conscientious and responsible individual and yet despite your efforts still unable to? 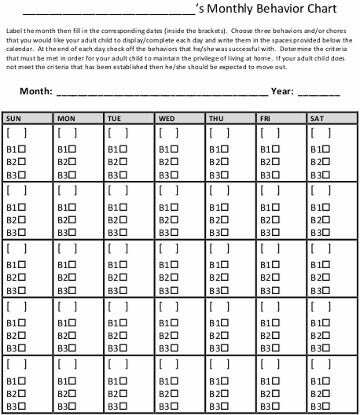 Then it’s time for you to start using behavior charts as your child-rearing tool. 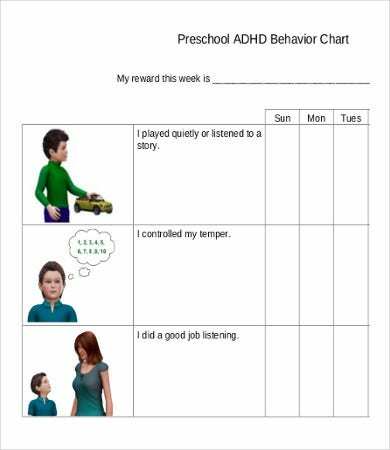 You can start your behavioral intervention by downloading our user-friendly behavior chart templates now. 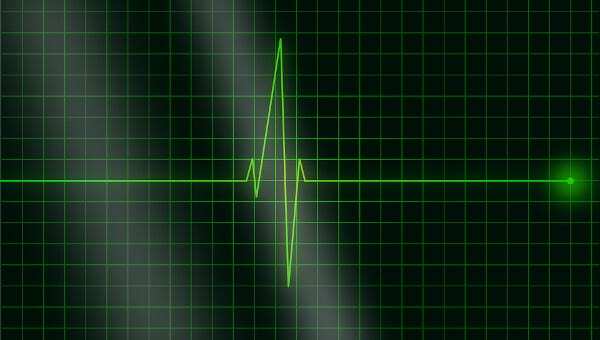 With all the conflicting testaments regarding the effectivity of behavior charts, it is understandable that you might seem hesitant in using this. Extremely varying testaments ranging from “It is a totally counter-intuitive strategy and detrimental to children’s self-esteem” to “It is the most effective behavioral management strategy there is!” must have caused you to scrunch your forehead in perplexity. Well, allow us to clear a few things about Behavior Charts for you. While using behavior charts, just like every tool out there, is not a one-tool-fix-all strategy, it is important to note that there are actual accounts confirming its ability to correct bad behaviors. Specific expectations. When you avoid making overly broad and ambiguous behavioral expectations to your children, it is more likely that they will understand clearly which specific behavior they need to improve. Timely feedback. 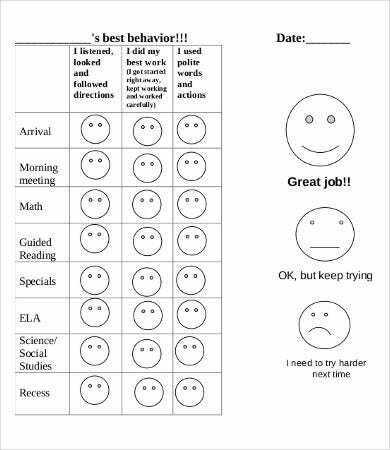 Children can see their progress easily by glancing at their behavior charts. This immediacy in awareness allows them to self-correct on the spot, thus speeding up their behavioral change. Motivation. 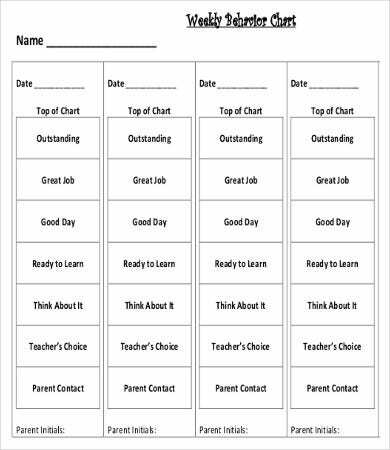 One type of behavior chart, the Reward Chart, focuses on the type and amount of incentive a child can acquire for each step of progress. By downplaying punishments and encouraging rewards, the child’s focus would zoom in on bettering themselves. Furthermore, these incentives motivate them more to change. 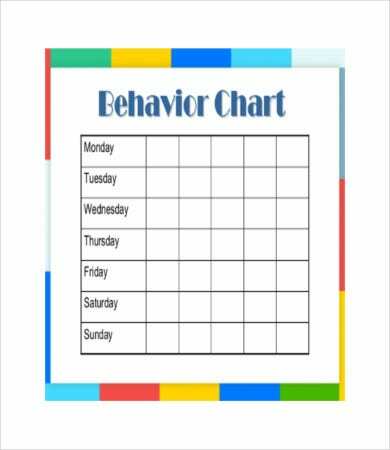 As we said earlier, behavior charts should not be the panacea to improve your children’s behavior. However, with constant work and determination, you could help your child improve their overall behavior. Always follow up by reminding your children to regularly mark their progress. Whether it be daily, weekly, or monthly, the key is to constantly goad them to work on their negative behaviors. Make sure that you break down a behavioral problem into tinier blocks of simpler behaviors. That way, they would be more motivated to change because these are more doable. For example, don’t expect your child to be at the top of the class overnight; instead, tell them to study their lessons in advance for a specific amount of time every night. Instilling fear in order to influence their behavior is a temporary and messy band-aid solution. The primary goal is to teach your children accountability for their actions. You can do this by setting up a Responsibility Chart which enumerates their responsibilities. 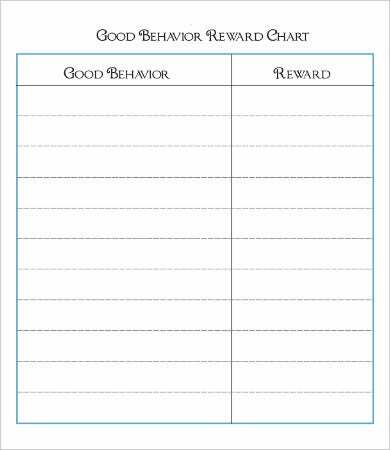 Evidently, behavior charts by itself, when used correctly would be an avenue for children to experience a rewarding feeling. If however, you find the need to employ an additional reward system, make sure that you use useful rewards. Avoid giving excessive incentives that are disproportionate to the behavior that they are supposed to change.